Well the decision has been made! It is a good first-time 100, with a non-technical gravel trail and only 6000' of total elevation gain throughout the course. It's within driving distance: 9 hours from Grand Junction (5 from Denver - so I can split it as well if needed). 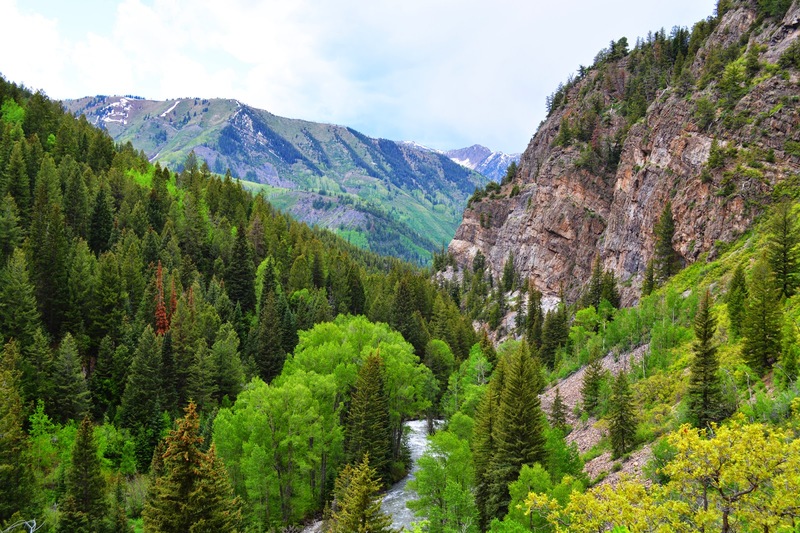 In the mountains: while it's not the Rocky Mountains, I'll still have some mountain views and lots of pine trees to keep me company! I have not been to South Dakota in my coherent years (apparently I went as a toddler), so it'll be a bit of a race-cation! I'm planning to stop by Mt. Rushmore on the way home! It was tough decision not to go with a Colorado race, but I honestly think the challenge of 100 miles is going to be difficult enough. 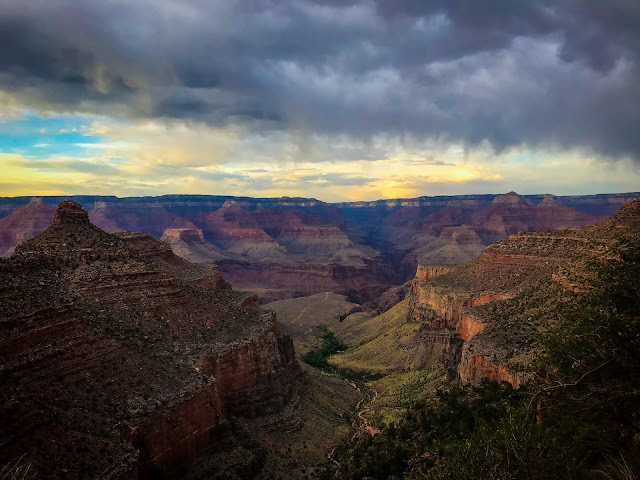 The technicality of the Colorado ones was a major concern: having to be conscious of looking for trail markers and watching my footing 70+ miles into a race on no sleep. I'm going to see how this one goes, and if I enjoy it, maybe in the future I can go for a Colorado race next time! So, what's involved in training for a 100? My original plan was to do 1 or 2 more training races, but in all honesty I think I may decide to cut back a little on the racing this year and just find my own routes to do. I love racing but Ultra's are all over $100 each and it really adds up. I am taking this one pretty seriously, and have even hired a coach (I know - fancy, right?). I've been working with him for about 6 weeks now and have 14 more to go (this is when it starts getting serious...or as he says "fun"). Since I won't be racing as much in the coming months, I'd like to keep blogging a little bit about my training experience and how I'm improving. I'm also looking to be better about my eating and hopefully get back down to racing weight (I have this magic "racing weight" number - which, if I work REALLY hard on my diet, I can get down to - but keeping it off is insanely difficult - so I tend to go through this yearly cycle of working hard dieting to get down to racing weight and then slowly gaining it back the rest of the year). Lots of fun. So I may mention that in my blog posts as well. Really, we'll see. I know training isn't as exciting as racing, but I'd love to document the journey because it really is cool to watch yourself get faster with good, consistent training - so stay tuned for a few updates here and there! 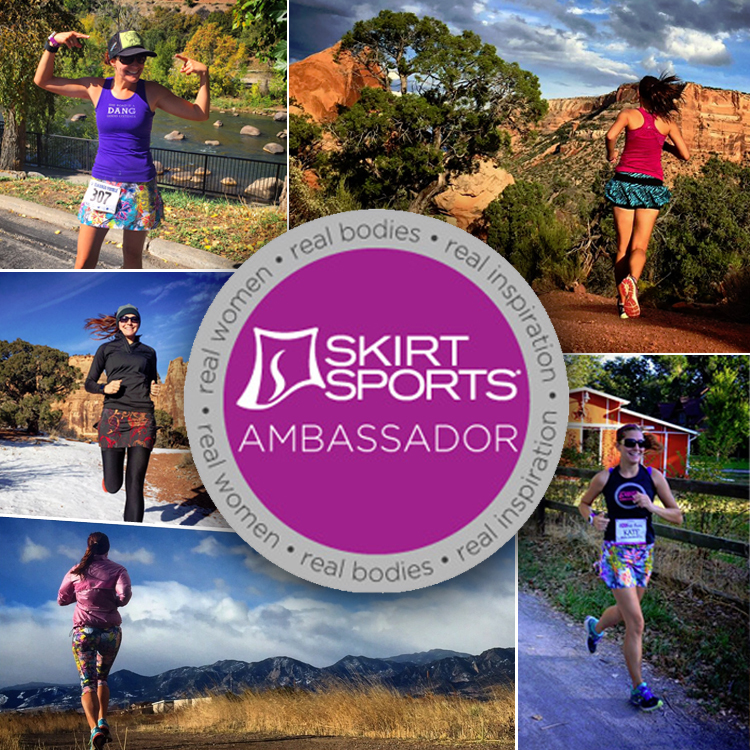 I am very excited to say that I will be continuing as a Skirt Sports Ambassador Captain for 2016! 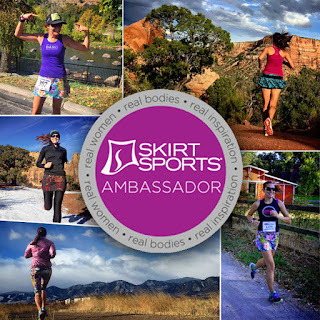 I've LOVED working with Skirt Sports this past year - they have awesome apparel, a great motto (#RealWomenMove), and everyone there is so amazing and nice! Use code "KRC20" for 20% off your order at Skirt Sports! 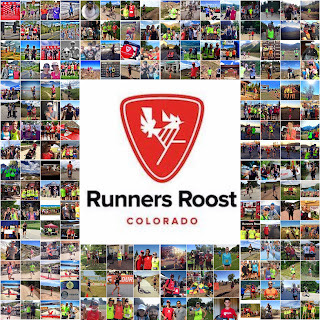 I am also extremely honored to announce that I have been accepted onto the Runner's Roost 2016 Road Race Team as an ambassador! I've been shopping at Runner's Roost since I bought my first pair of "real" running shoes in 2012. 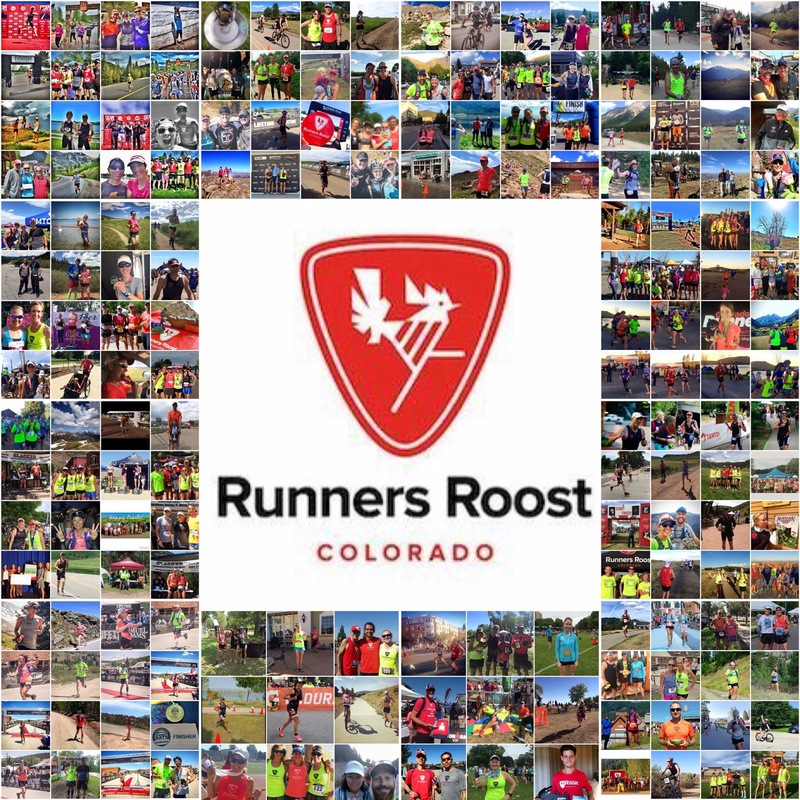 They are one of the top running stores in Colorado with locations all over the Front Range offering essentially any running item you may ever need! See you at the 13er! It'll be my first half of my racing season.